London - A famous British physician, Stephen Hawking, died at the age of 76. Hawking's death has been confirmed by his family. "We are deeply saddened that our beloved father has died today," Hawking's children, Lucy, Robert and Tim said in a statement quoted by the Press Association's British news agency as saying on Wednesday (14/3/2018). "He's a great scientist and a wonderful man whose performance and legacy will live for years to come," the statement added. Not known exactly the cause of the death of Hawking. Hawking was born in Oxford in 1942 and was the eldest of four siblings. He studied at University College, Oxford, and enjoyed bringing books on natural science. 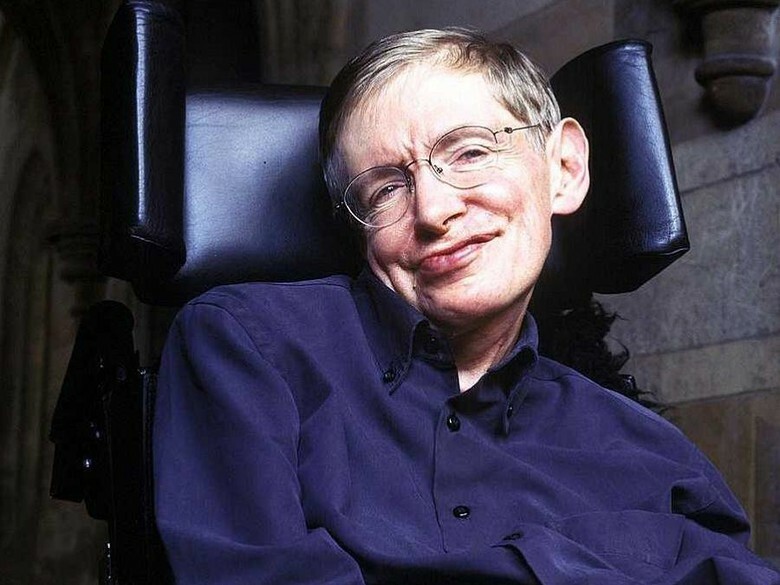 Hawking graduated with a first-class honors degree for Physics majors. Hawking's father who is a doctor of tropical medicine wants his son to follow in his footsteps. Tropical medicine specifically deals with health disorders that occur uniquely, is widespread and more difficult to control in the tropics and subtropics. But Hawking wanted to be a mathematician. Finally Hawking studied natural science. In 1963, Hawking was exposed to motor neurone disease (MND) and was revealed to have only a life expectancy of 2 years. But he attended Cambridge and eventually became one of the most brilliant physicists in the world since Albert Einstein. Hawking won dozens of honors and won the Commander of the Order of the British Empire or the CBE of the Queen of England. 0 Response to "Stephen Hawking Died"